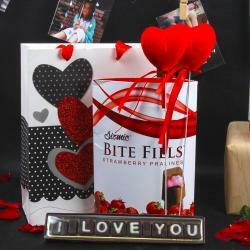 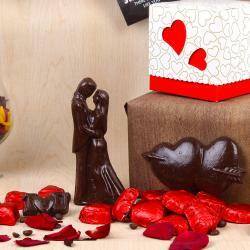 A way to your man’s heart is through our special homemade chocolates gift for boyfriend. 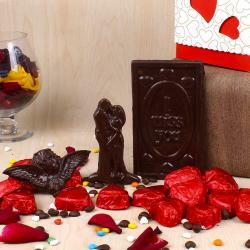 This Valentine’s Day send delicious heart shaped Valentine homemade Chocolates Gifts online through India’s most trusted online gifting shop - Giftacrossindia.com and make your man feel special too. 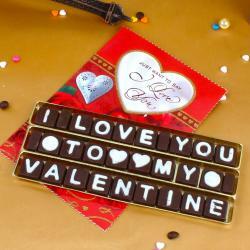 When you think Valentine’s Day, chocolates are the first thing that comes to your mind. 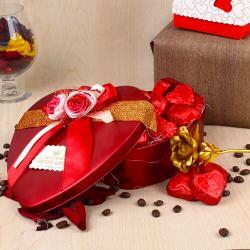 And when these chocolates are special Valentine homemade chocolates it doubles up the excitement. 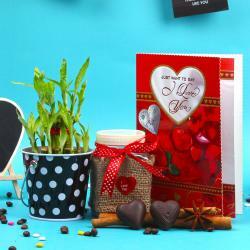 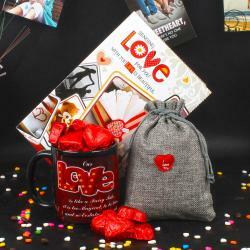 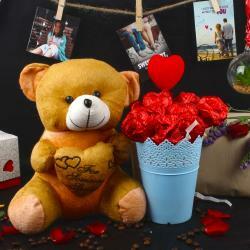 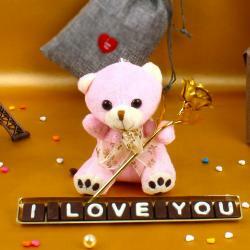 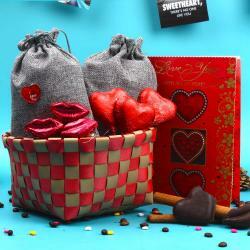 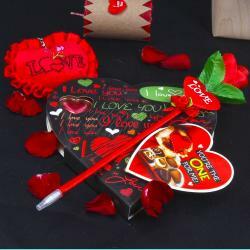 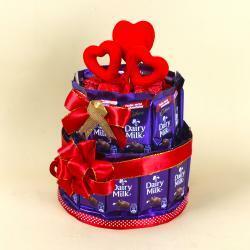 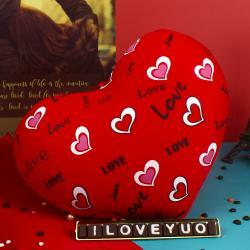 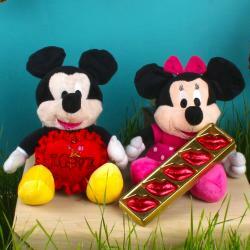 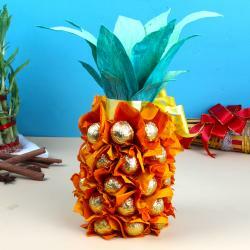 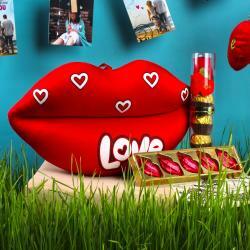 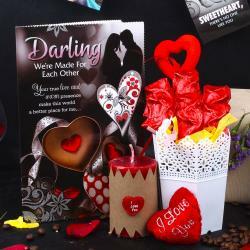 This Valentine’s Day give your sweetheart homemade chocolates gifts for girlfriend from our huge collection of Valentine Chocolates online only at Giftacrossindia.com. 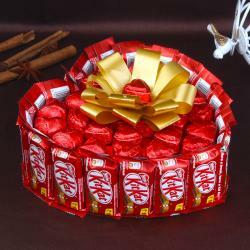 We offer same day chocolate gifts delivery anywhere in India within few hours and we guarantee your sweet parcel of love will be delivered absolutely fresh and beautifully packed that will melt her heart away for you. 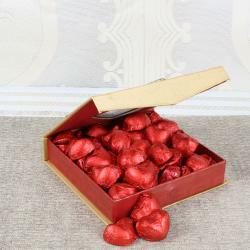 Browse today Valentine Day Homemade Chocolate Gifts ideas such as Chocolate Bouquets, Heart Shaped Chocolates that is surely going to melt her heart and make you a rock star.